Sachin Bansal was a grade A student right from schooling. He graduated from IIT Delhi with a degree in computer science. Sachin loves books and you can call him a typical Indian geek. Post his graduation he bagged a job in Techspan and later, Amazon. 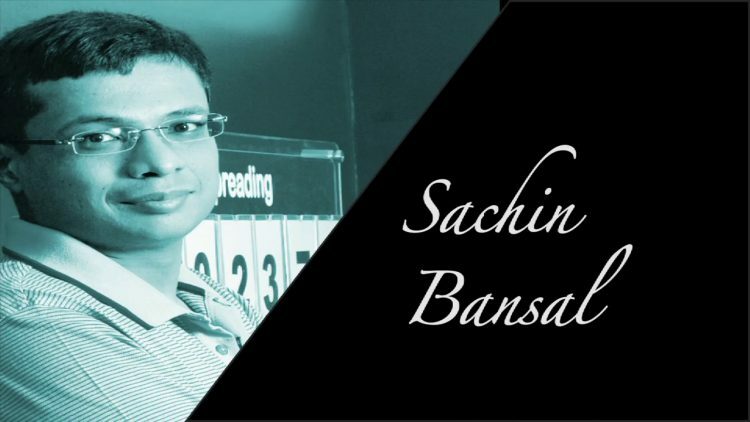 At Amazon Sachin along with a friend, Binny Bansal decided to start an ecommerce website in India. In 2007 they started up this idea on a small scale knowing that Indians were accustomed to in person shopping. In 2008-09 FY they proved their business model by generating INR 4 Crore. 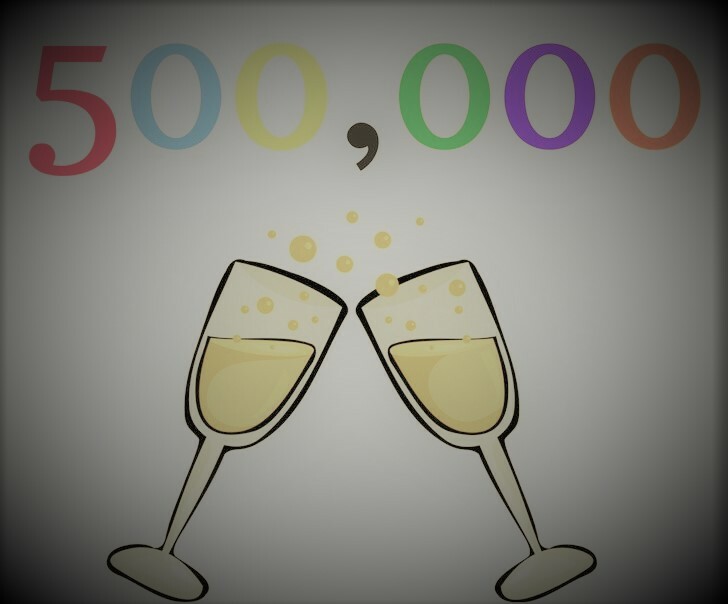 Soon funding started rushing in and they opened up ecommerce culture in India. Sachin’s Flipkart was the first company in India to introduce “Cash on Delivery “ option. Read Sachin Bansal Kundali. Sachin won the Entrepreneur Of The Year award for the year 2012-2013. 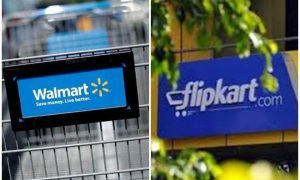 In 2014, Flipkart expanded by acquiring Myntra for INR 2000 crores. For the ambitious Sachin Bansal, this success isn’t enough. He hopes to see Flipkart as a $100 billion company very soon. Startup enthusiasts can learn a lot from Sachin Bansal. 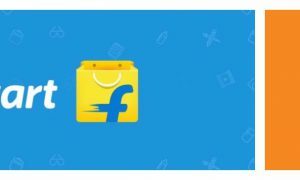 Read news on Flipkart.